Disgruntlement surfaced within hours of Assam Chief Minister Sarbananda Sonowal approving 49 appointments including MLAs, singer and former chief secretaries in different posts of corporations and boards of the State. Expressing his strong resentment, Bharatiya Janata Party (BJP) legislator from Duliajan, Terash Gowalla on Tuesday tendered his resignation. Notably, instead of forwarding his resignation letter to Assembly Speaker, Gowalla has forwarded it to State Chief Minister Sarbananda Sonowal. Gowalla has alleged gross anomalies in the appointments approved by the Chief Minister on Monday. 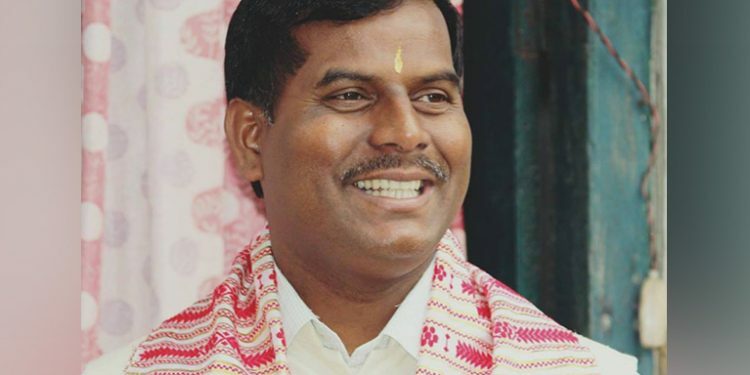 Gowalla has expressed his dissatisfaction particularly at the appointment of legislator Bolin Chetia as the Chairperson of Assam Gas Company Ltd in the rank and status of Cabinet Minister. Gowalla had also mentioned in his resignation letter that he has distancing himself from all responsibilities of the party with immediate effect. Notably, the appointments approved on Monday include several BJP legislators along with members from its alliance partners, Asom Gana Parishad (AGP) and Bodoland People’s Front (BPF) and Rashtriya Swayamsevak Sangh (RSS) activists. Assam Chief Minister Sarbananda Sonowal on Monday approved appointment of 49 people, including MLAs, singer and former Chief Secretaries in different posts in the State. The MLAs, appointed as chairpersons of different corporations, have been given rank and status of either Cabinet Minister or Minister of State.